Here’s another ‘old’ paper that resonates more today than it did when it appeared in the very first Volume of a very valuable journal “Local Environment” in 1996. What is interesting to note is that the neighborhoods in Detroit where the action research reported on took place have been transformed quite a bit: abandoned houses – often crack houses back then – have been torn down and the vacant lots have, in some instances, been ‘reclaimed’ by nature or converted into productive land for fruit and vegetables (see “Detroit Agriculture”). Perhaps, in a very modest way, educational initiatives like the one described in this paper have contributed to this transformation, although a question today is to what extend the Detroit schools take part in this transformation and whether schools are able to ‘localize’ their curriculum and educational processes to allow for this. Below you find the abstract of the paper which can be obtained in full by clicking on the reference at the end. Environmental education can be a catalyst for sustainable development in local communities as long as it is recognised that communities have different challenges and needs. From a perspective of social change and sustainable development, environmental education can be broadly defined as the process that enables students and teachers to participate in the planning, implementation, and evaluation of educational activities aimed at resolving an environmental issue that they themselves have identified. What an ‘environmental issue’ is, then, depends on the perceptions and earlier experiences of the learner as well as the context in which education takes place. An illustration of such a participatory approach to environmental education is provided by the case of Pistons Middle School in Detroit, Michigan where teachers, students and outside facilitators combined action research and community problem solving. 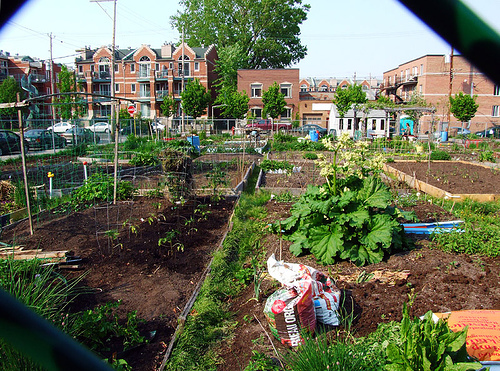 Back-alley sustainability and the role of environmental education. Local Environment, 1 (3), 299-316. Please find below the introduction to an article that appeared earlier this week on the CTA website that I co-authored with two of my colleagues. The full paper contains some useful links and can be found here in English and here in French. Some of the resources referred to are available via the Share Box of this blog. Continued globalization and digitalization are not only affecting how we think, what we know, who to believe and how we act, they also affect the role of education in society’. In this regard, they attempt to answer ‘what do we educate for in such a world when things change so fast and knowledge becomes obsolete before you know it?’ For example, Wageningen University started changing their identity by positioning themselves as life science universities, which aspire to contribute to a better world and improved quality of life. Is that the way to go for agricultural universities? 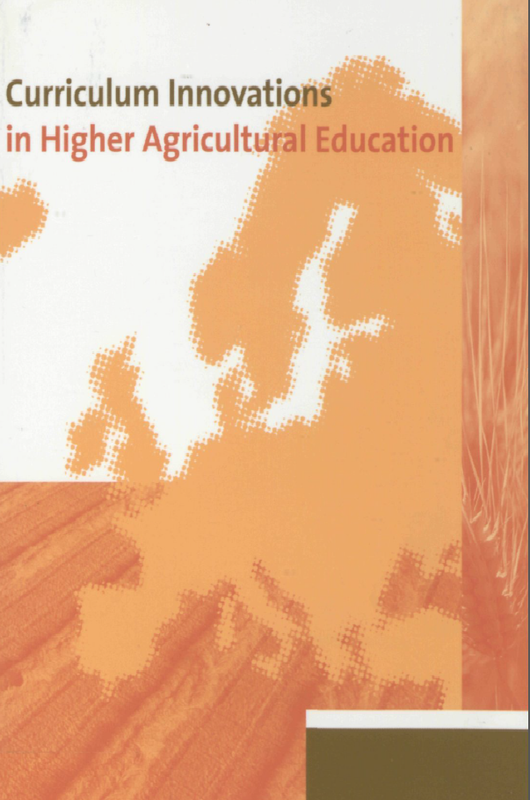 In this feature article we provide a brief review of some trends in Tertiary Agricultural Education (TAE) within Europe and examines the world-wide shift from traditional transmissive to emerging transformative development of more dynamic competencies in a real-world setting. A number of new competencies are required including: interdisciplinary problem-solving, addressing multiple stakeholder interests, participatory approaches in innovation, interactive methods in conflict resolution, responsive actions regarding community needs, critical media literacy, and social responsibility in entrepreneurship, to name a few, along with those that still connect to specific content areas (e.g. animal science, plant science, environmental science and agro-technology). This overarching innovation taking place in tertiary agricultural education in Europe is referred to as Competence-based Education and Training (CBET). A synthesis of the requirements for new graduates as defined by the public and the related competencies that are considered relevant is presented. 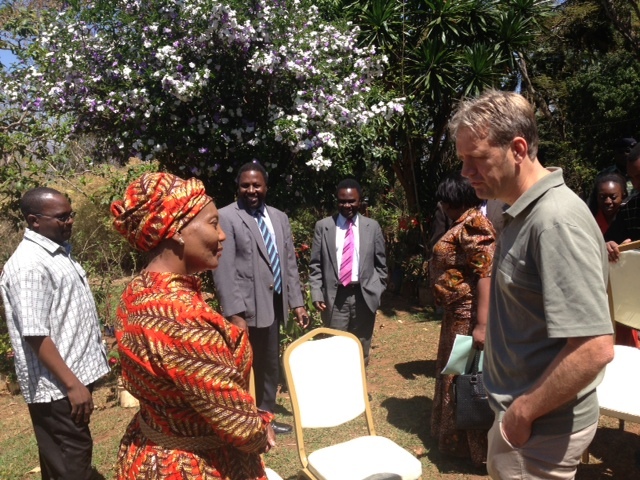 A case study of the ten-step re-design of the MSc curriculum in horticulture at the Jimma University Agricultural College (JUCAVM) in Ethiopia is showcased.